Abhishek Kapoor's ( Kai Po Che Fame) next Directorial venture ‘Fitoor’ cast has been finally finalised. 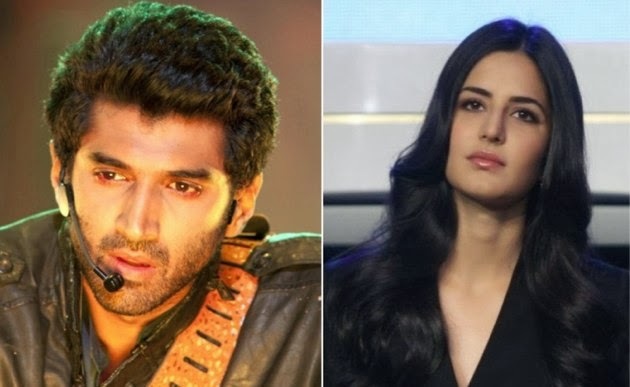 It has been confirmed by Abhishek Kapoor that Aashiqui 2 Star, Aditya Roy Kapoor will play the lead role while Katrina has been casted opposite him to play the female lead. Earlier their were many rumours doing rounds, like Siddarth Malhotra was being contacted for the role. Abhishek Kapoor was in no mood doing that. But we hope this is the best and interesting pair for the film. The Film is expected to go on the floors earlier next year. For all the Bollywood News – Keep On Tracking Bollywood Cinetalk. This site is looking pretty good for latest Bollywood updates. I am very thankful for your efforts. Bollywood Uncle is new one in this era which provides all the latest and unseen stories of bollywood.